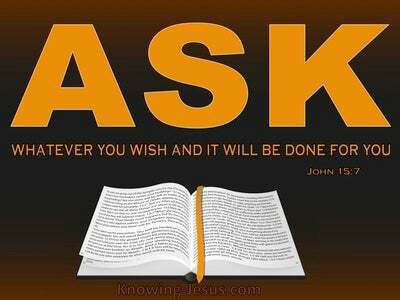 What Does John 10:18 Mean? 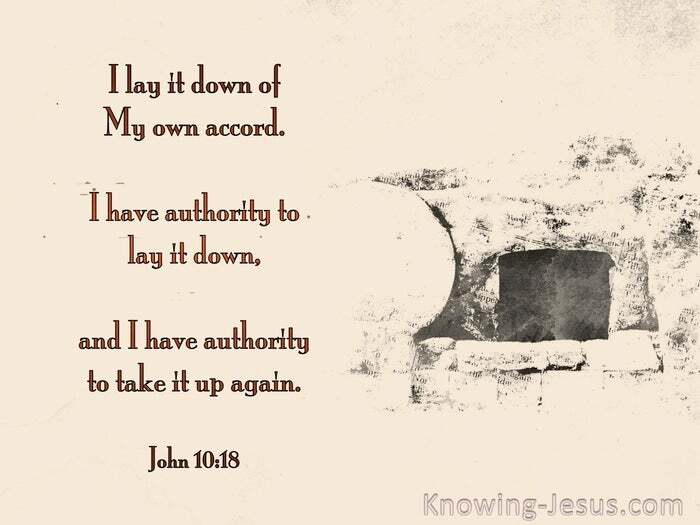 "No one has taken it away from Me, but I lay it down on My own initiative I have authority to lay it down, and I have authority to take it up again This commandment I received from My Father." The Lord Jesus Christ is the perfect Man Who of His own human volition willingly lay down His sinless life as a ransom for His fellow men. The Jews may have falsely accused Him and screamed out for His death; Pilate may have condemned Him and handed Him over to be crucified; the Roman soldiers may have driven the nails into His hands and feet and your sins and mine may have been laid upon Him in those three hours of deep darkness - but He lay His own life down of His own accord. Christ's crucifixion was not a result of His impotence nor was it a tragic accident. 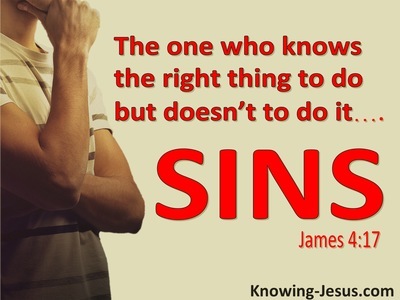 Christ in His humanity consciously chose to go to the cross. 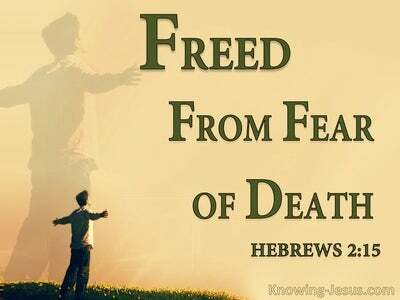 It was by His own choosing - His human volition - His own, God-given free-will as a Man, that Jesus lay down His life. 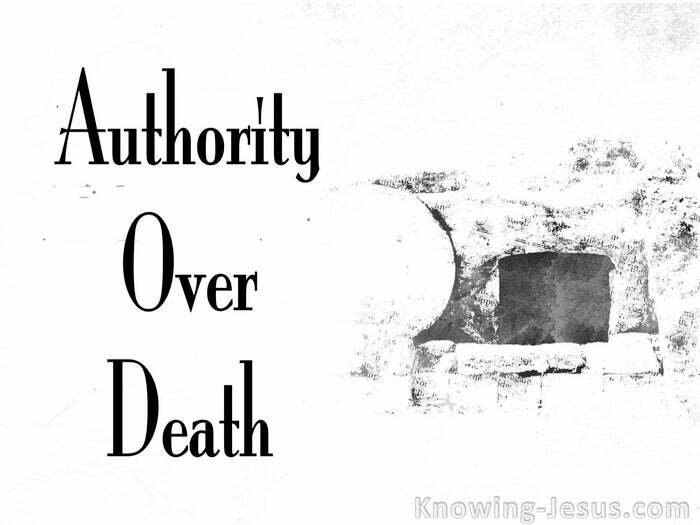 He had authority to choose, and He chose to lay down His prefect life as a sacrifice for you and for me. The Lord Jesus Christ is also the sovereign God Who in His omnipotent power could have struck down all His adversaries with one blow, but He knew that only a perfect kinsman Redeemer could save humanity from eternal separation from The Father - Who loved the world so much that He gave His only begotten Son to become humanities sin-offering. In His humanity Christ had the authority to lay down His life for the sin of the world and in His deity, He had the authority to take it up again so that all who believe on Him might be given life and life more abundantly.